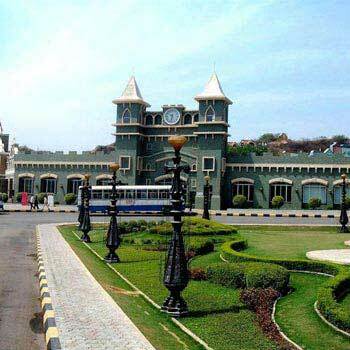 Arrive in Hyderabad, meet the group and proceed to Ramoji Film City. ‘Joining and Leaving Tour’ Guests will meet directly at Hyderabad Airport as per the guidelines given. 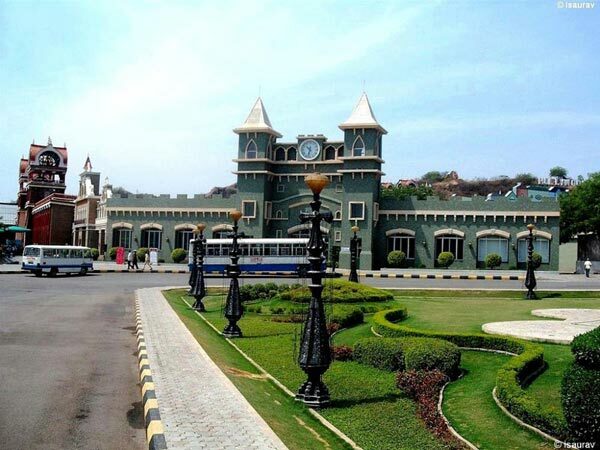 Today we experience the Ramoji Film City - breath-taking locales dotted with fountains, gardens and designer meadows transformed with vibrant touches of cinema. And proceed to Hyderabad. Welcome to Hyderabad. In the evening, we visit Char-Minar and Boat ride at Husain Sager Lake and ‘Laser Show’ at Lumbini Park. Today we visit Salarjung Museum followed by Birla Mandir, after Lunch we visit Golconda Fort, was the capital of the ancient kingdom of Golconda, and in the evening we enjoy ‘The Sound and Light Show’. Today we enjoy local delicacies for Dinner. Today we enjoy Shopping, After Lunch, It’s time now to say goodbye to our tour companions.